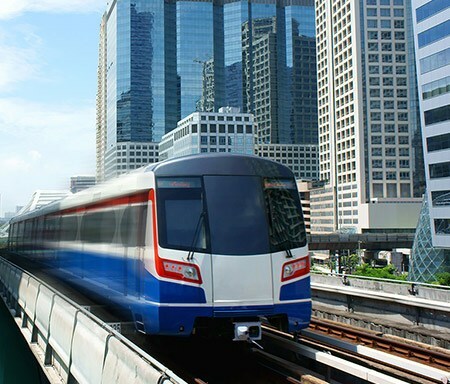 Mass transit expansion and renewed developer activity in Bangkok’s core CBD are reshaping the city’s property landscape. 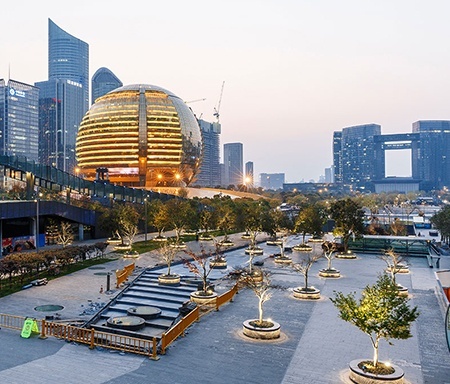 Wuhan, the most populous city in central China, is labouring under the weight of substantial supply, but its dynamic economy and forthcoming infrastructure works make it a solid long-term bet. 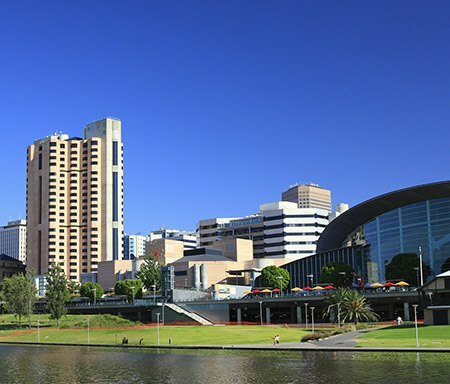 One of Australia’s smaller cities, Adelaide still packs a punch as a centre for defence, resources and as a burgeoning tourism destination. 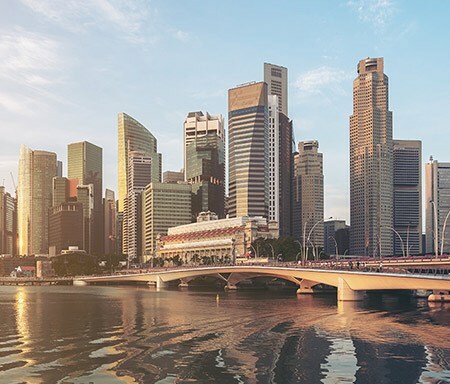 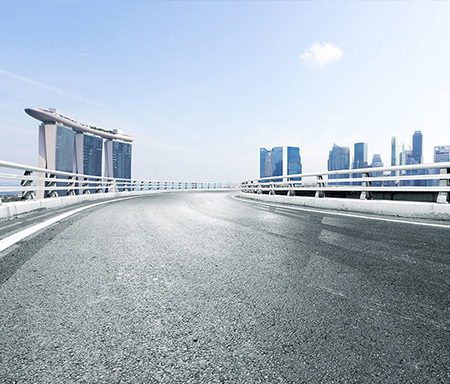 Tight supply and demand from new tenants are pushing office rents up in Singapore and attracting the interest of cross-border capital. 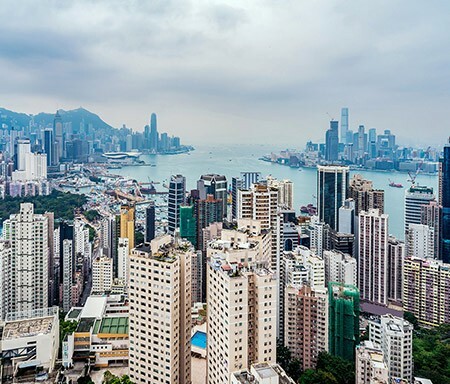 Hong Kong house prices have been heading into the stratosphere since 2009, but have the first signs of a slump emerged? 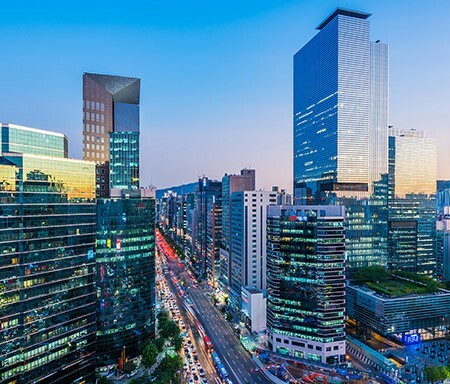 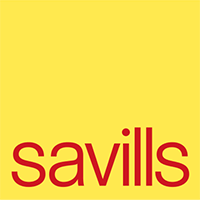 Commercial real estate transaction volumes in Seoul rose 79% to more than $14bn in the 12 months to the end of September, Real Capital Analytics data show, driven largely by domestic investors buying offices. 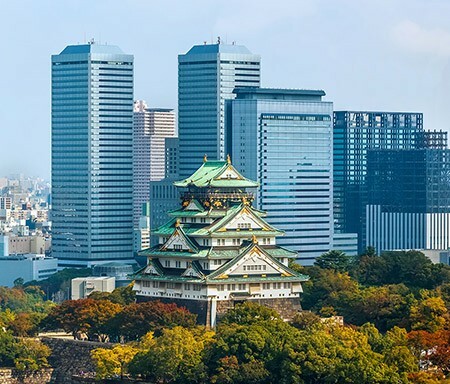 Osaka is poised to welcome three major events over the next seven years, each of which will add value to real estate in Japan’s second city. 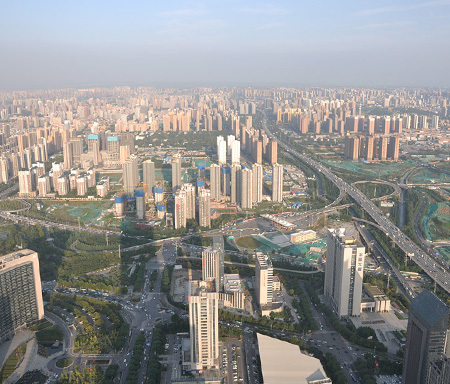 Ancient history and high technology make Hangzhou a prime location for both tourists and real estate investors. 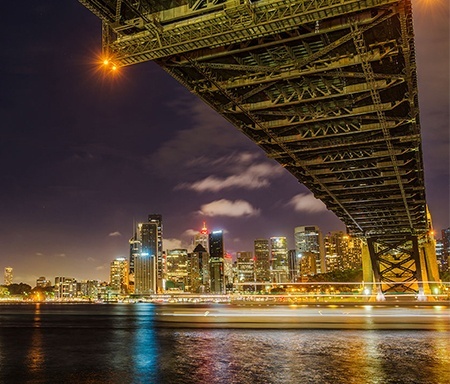 If you thought the office markets in Sydney and Melbourne couldn’t get any hotter, Blackstone Group has just proven you wrong. 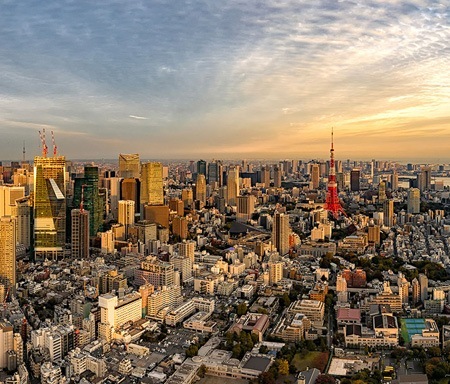 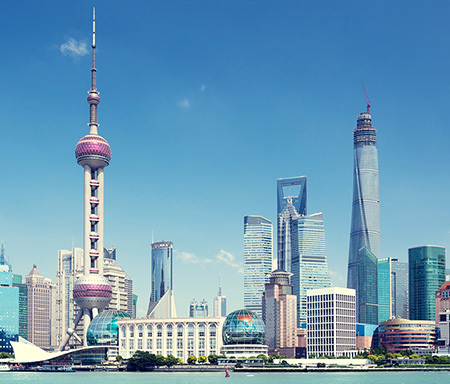 Asia’s largest office market remains a top target for investors, and new supply ahead of the 2020 Olympics is likely to have a positive effect. 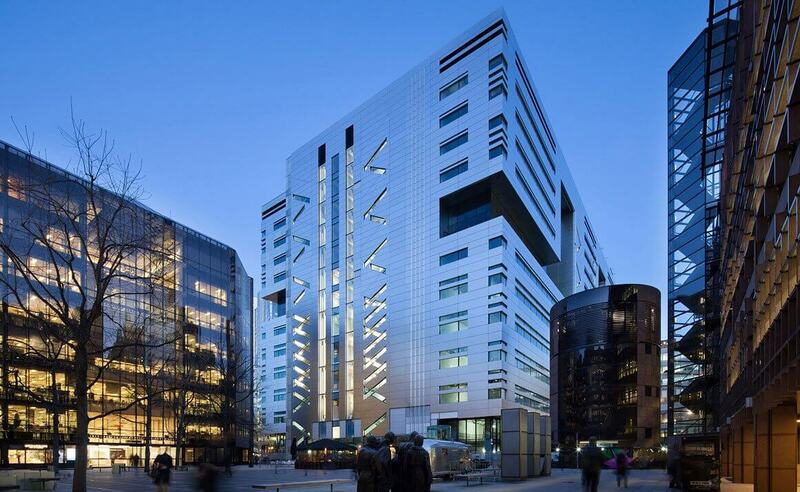 Asian investors are still backing London trophy assets with a 10% rise in deal volumes in the first half of this year. 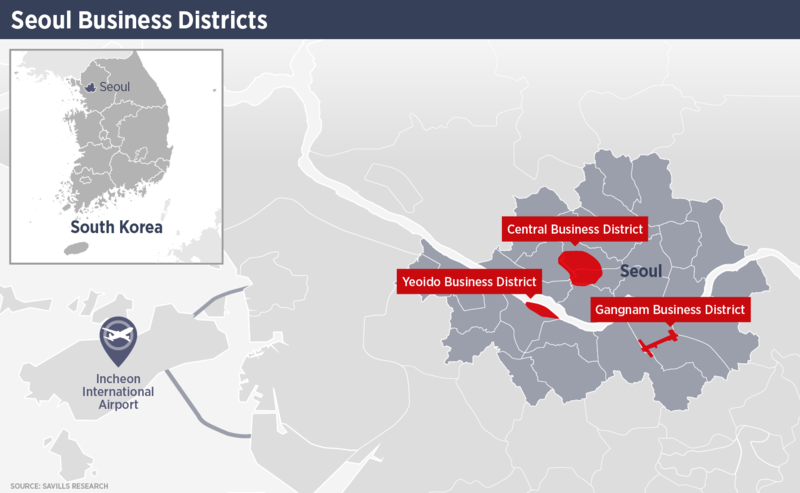 The South Korean capital is one of Asia Pacific’s most stable office markets and also a centre of culture for the region. 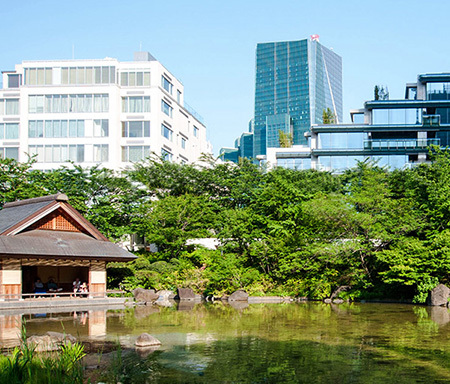 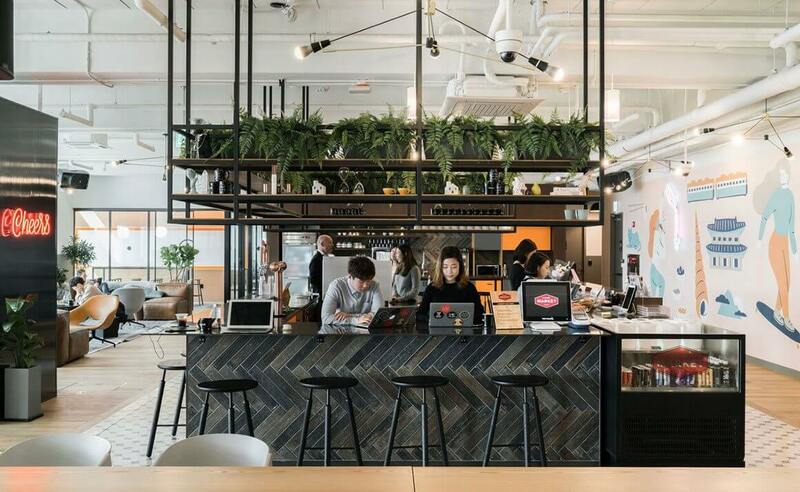 Tokyo is an important target for international coworking operators, but the real opportunity might be for a domestic iteration of the office-sharing model.